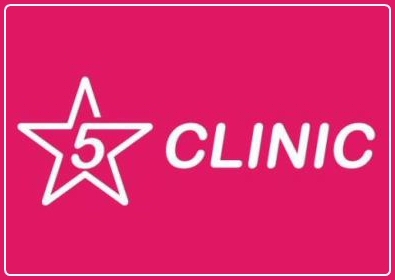 5 STAR CLINIC offers family planning advice, subfertility infertility treatment, obstetrics such as 4D ultrasound imaging, preventative medicine and advice and solutions on the menopause, as well as check-ups for men and women, mammograms, bone density scans and X-ray. If you are looking for a temporary or permanent contraception method, our team offers the latest solutions, hormonal as well as non-hormonal. The latest is the closure of the tubes using a vaginal camera. 4D ultrasound is available to make the first movie of your baby on USB-stick. Amniotic fluid punction and pre-implantation diagnostics are possibilities to find genetic diseases in the unborn. In Spain we may offer you egg donation program with a success rate of over 65%. Next to all often used fertility treatments (insemination, mild ovarian hyper stimulation, IVF and ICSI). We use our screening programs to find womb-, cervix-, and breast cancer in an early stage. HPV vaccination is possible. Also we offer you lifestyle advice to prevent disease. To help you with hot flushes, sexual complaints, incontinence and prolapse, we use a multidisciplinary approach including specialised pelvic physiotherapists.